Home > Free Samples Australia > Request your free Bourjois Gloss!! Request your free Bourjois Gloss!! One of the must thing to have in your bag is a Bourjois Gloss. The new 3D effect Gloss from bourjois is just amazing starting with the colors, the shape of the brush, and the long staying formula. Go to offer and review this product to try it for free. Sign up and request your sample while offer is available! 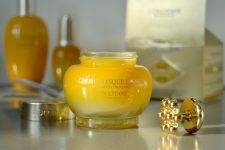 Get a free Divine Cream from L'Occitane! 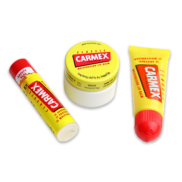 Get your FREE Carmex Leppepomade! !